The ancient Japanese warriors from history were more diverse and colorful than their depictions in today’s popular culture. They range from the well-known and loved samurai to the lesser known warrior classes whose roles were often unofficial or isolated, thus placing them outside of the feudal Japanese caste system. Apart from the samurai, the warrior classes of feudal Japan provide a wide range of warriors which include the stealthy ninja warriors who served as the government’s spies and arsonists, the coastline raiding pirates who played a significant part in the establishment of the Japanese maritime borders, and the mountain hermits who played a major role in the development of the Japanese performing arts. These warrior classes provide diverse mix of fighting styles and legacies. 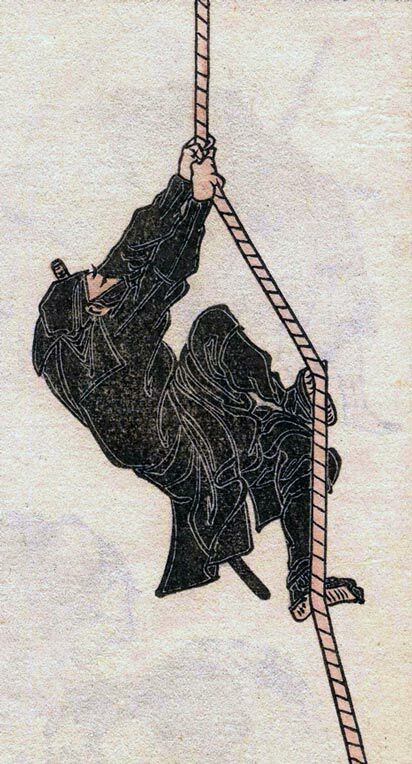 The ninja is arguably one of the most widely known Japanese warriors, along with the samurai. 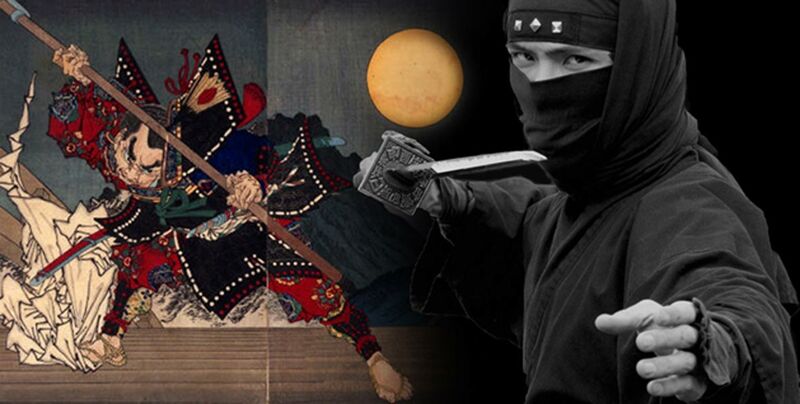 They are best known in Japan as shinobi, a shortened form of the transcription shinobi no mono (“a hidden person”), which has appeared in the written records as far back as the late eighth century. The 10th century war chronicle Shōmonki referred to a boy spy Hasetsukabe no Koharumaru, who was killed for spying against Taira no Masakado. Later, the 14th century war chronicle Taiheiki credited the destruction of a castle by fire to an unnamed shinobi.